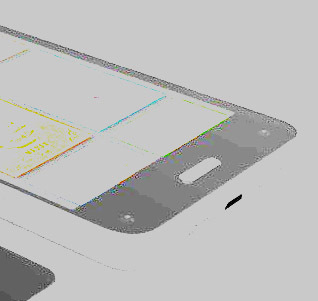 When we first saw photos of Amazon's smartphone it was reportedly shrouded in a plastic shell that disguised pretty much everything except its general rectangular shape, but today's image leaves little to the imagination. A product render was leaked today. 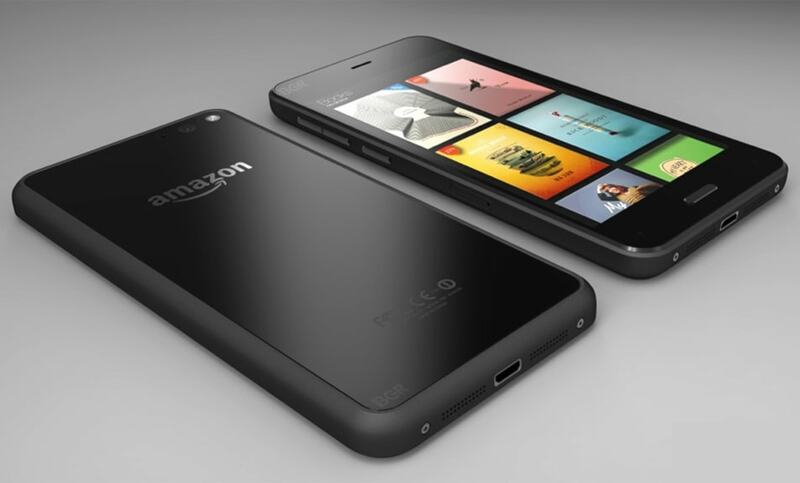 It is reportedly the new Amazon smartphone, but it looks quite a bit different from the photos we have seen before. This render, which may or may not be the same phone as in the photos, shows the front and back of an unnamed smartphone. Update: Dave Zatz has pointed out in the comments that 2 of the cameras can be seen in the bottom corners. Between the combination of a poor laptop screen and bad eyes, I missed that detail. Thanks, Dave! This image might be a fake or simply incomplete, but I would also like to throw out a couple other possibilities. The lack of the extra cameras might be a sign that they won't be making an appearance in the production model. yes, I know that everyone is assuming that the cameras are needed for neat effects, but as I have pointed out before (one, two, three), most of the features mentioned so far don't require 4 cameras. Other smartphones managed to pull off the features with just one or two cameras and a smartphone's internal sensors. If you add that detail to the render shown above it suggests the possibility that the 4 IR cameras were only installed in a smartphone which was intended for developmental purposes, not one which would be released to the public. On the other hand, this render could be incomplete - or it could be another model entirely. As you might recall from last Fall, Amazon was rumored to be interested in a more modest budget smartphone in addition to the crazy powerful cutting edge design. This render could show that budget model. Or it might simply be fake. I can't wait to find out which it is, can you? I zoomed in to 300% and I still don’t see anything. At 400% I see what might be the sensors but even at that magnification I am not sure. Probably not an issue of zoom, more an issue of contrast based on your display and/or video card. It’s clear to me at the image’s original size (~900px wide) with no zoom). Or possibly my eyes, in combination with the poor screen on my Lenovo laptop.